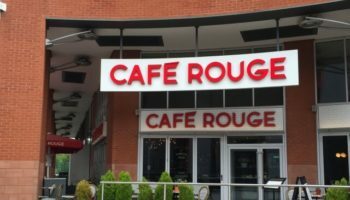 Casual Dining Group, the parent company of Bella Italia and Café Rouge, will call on a tried and tested approach to catering procurement as it continues on its expansion path in 2016. The group’s restaurant kitchens are the engine rooms of the operation, according to Brian McGeown, new openings operations director at the company. 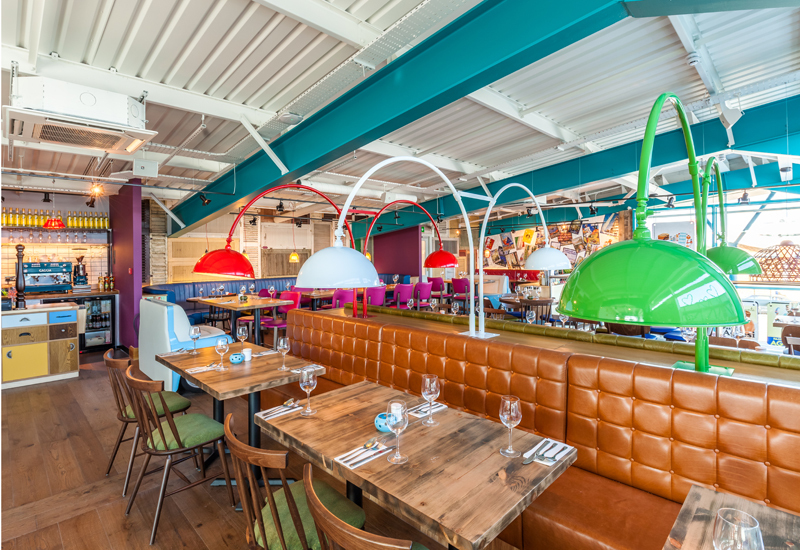 CDG is riding high with a raft of openings and refurbs at the moment, while the acquisitions of the Las Iguanas and La Tasca chains have given it further scale. McGeown has the task of ensuring every kitchen is fully equipped to perform as effectively and efficiently as possible. 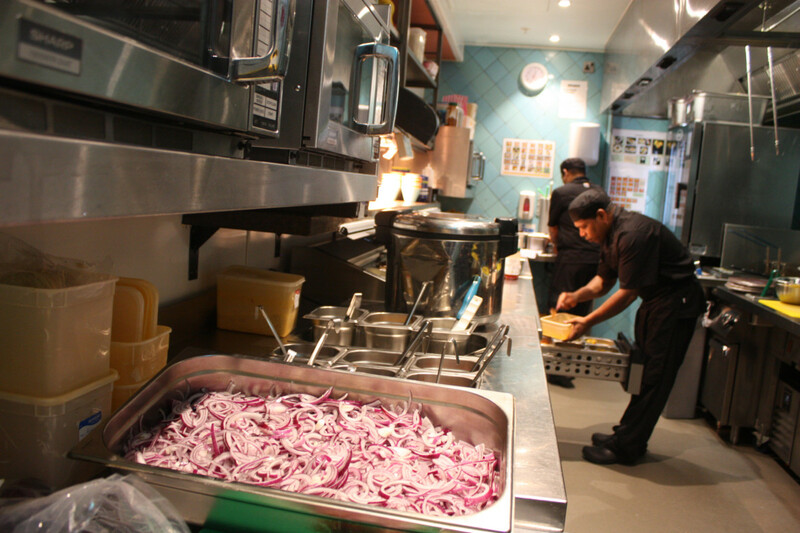 “For each new site opening we start with our standard kitchen suite of equipment that has been tried and tested and shown to be fit for purpose over a number of years, and which we know we can use to create the menu range to the standards we require, including quality of the dishes being cooked and speed of service,” he explains. Other key factors to consider include storage of stock, including chilled, frozen and dry stock; and the wash-up area, where it has to look at access and drop-off by waiting teams, and the operational flow and storage of clean crockery. CDG’s organic growth schedule for Bella Italia and Café Rouge is hectic to say the least. 52 major refurbishments will be completed on its existing estate within the next six months and 30 new restaurants will open within the next 12 months. 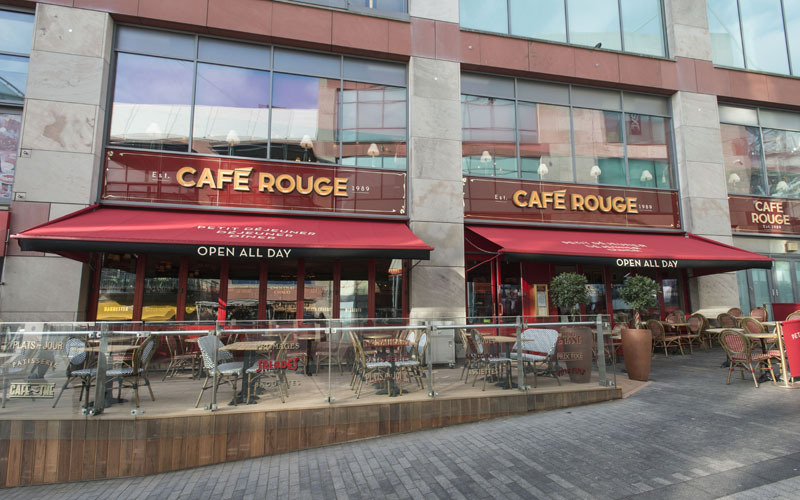 With the acquisitions of La Tasca and Las Iguanas, the group’s UK-wide footprint of 280 makes it one of the most formidable privately-owned casual dining businesses in the industry. 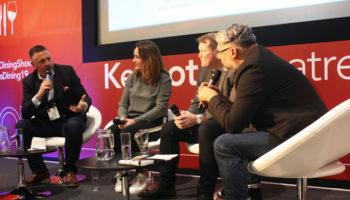 With new kitchens popping up left, right and centre, the company will lean heavily on the equipment specification policy that has served it so well thus far. 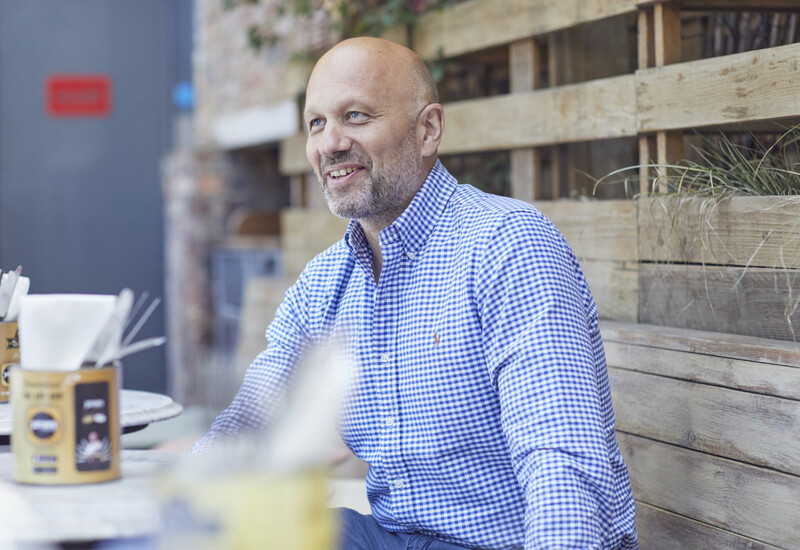 Ease of maintenance, robustness and efficiency — “we’re always reviewing our kit to ensure it’s as energy efficient as possible”, says McGeown — are all key criteria, along with an emphasis on the cooking process.